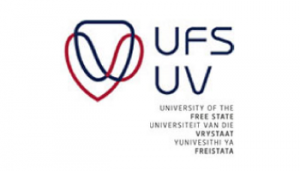 The Office for International Affairs held two information sessions at the UFS Bloemfontein Campus. The Erasmus Mundus EU-Saturn scholarship and the EUROSA programme offer postgraduate students and staff a unique opportunity to study abroad. These include fully-funded master’s, PhD and staff exchange/training programmes across various academic disciplines, ranging from one to twenty-two months in length. 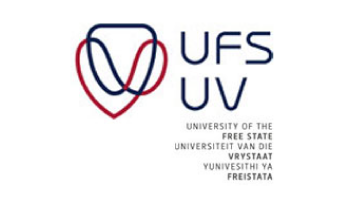 A visiting team from Belgium took more than 25 UFS students and staff who attended the session through an interactive demonstration of the online application process. Participants also engaged with alumni who shared their experiences at universities in the Netherlands and Italy where they studied in the 2013 academic year. For more information on the two programmes, please visit www.eusaturn.eu and www.eurosa.be or contact the Office for International Affairs on +27(0)51 4013219 or email [email protected].